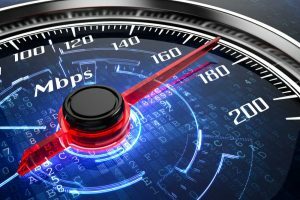 Surf the web at lightning fast speeds with bright.net and BrightLightning High-Speed Internet. TSC BrightLightning brings you speed, reliability and customer service. Outstanding 24/7 live technical support. Little to no lag times for games. BrightLightning High-Speed Internet, starting at 15 Mbps; up-gradable to 100 Mbps.  TSC Television offers something for everybody with so many channels and features. Fiber optics makes your Television picture look remarkable! TSC's DVR (DigitalVideo Recorder) lets you watch pre-recorded shows on any television in the house with a set-top box. TSC Television, powered by BrightLightning, is the spectacular HD experience.